Surrey Satellite Technology Ltd (SSTL) has delivered the first of 14 full operational capability (FOC) payloads for Galileo to prime contractor OHB System AG. 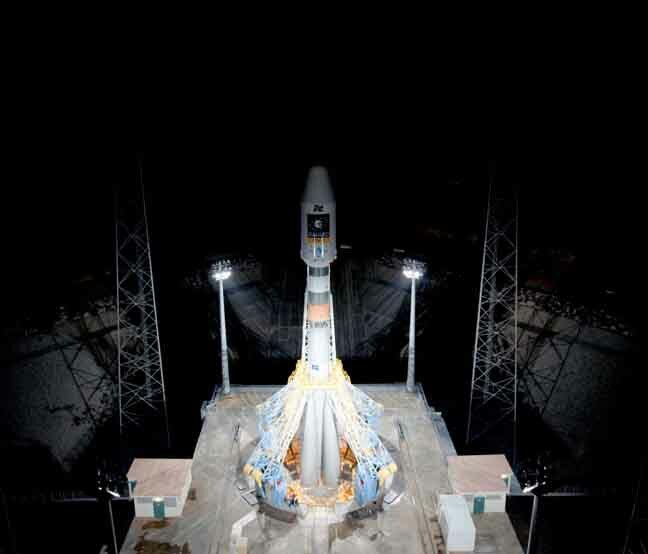 First launch of Galileo FOC spacecraft from Europe’s spaceport in Kourou, French Guiana, is currently expected to take place in the second quarter of 2013: two space vehicles (SVs) on board a Russian Soyuz rocket. As payload prime contractor, SSTL is tasked with the development, assembly, integration, and test (AIT) of the navigation payloads at their technical facility in Guildford, Surrey. This first payload has been shipped to prime contractor OHB in Bremen, Germany, for mechanical integration of the payload with the satellite platform and the beginning of the overall space vehicle AIT. A team of SSTL engineers will travel to Bremen to assist with the integration of the payload. SSTL’s payload solution will provide all of Galileo’s services, and is based on European-sourced atomic clocks, navigation signal generators, high-power travelling wave tube amplifiers, and antennas. SSTL CEO Matt Perkins says of the achievement, “The delivery of our first Galileo payload is an important milestone towards achieving full satellite qualification at the end of the year, bringing together expertise, knowledge, and innovation from almost a decade of SSTL involvement in Galileo. We are proud to lead the payload development for this landmark program that will redefine what we expect from global navigation services”. 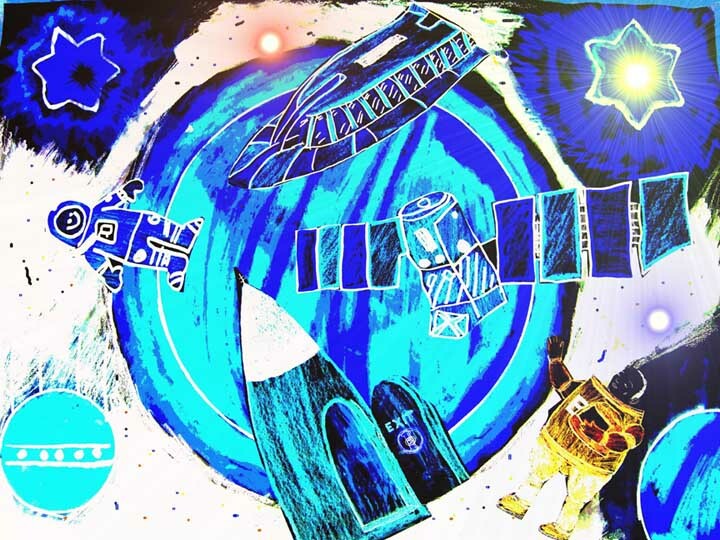 SSTL produced the first European GNSS satellite to reach orbit, the Galileo In-Orbit Validation Element–A spacecraft launched in December 2005. Although designed as a gapfiller to secure Galileo’s frequency allocations for a year or so until the more fully featured GIOVE-B was launched, GIOVE-A continues to transmit Galileo E1-BOC(1,1) and E5 signals. In addition to these first 14, the OHB-SSTL consortium won a contract from the European Space Agency (ESA) in February to build a further eight Galileo FOC satellites.Two in-orbit validation (IOV) spacecraft launched last October and two more expected to go up this coming September. The FOC phase of the Galileo program is managed and fully funded by the European Union. The Commission and ESA have signed a delegation agreement by which ESA acts as design and procurement agent on behalf of the Commission.